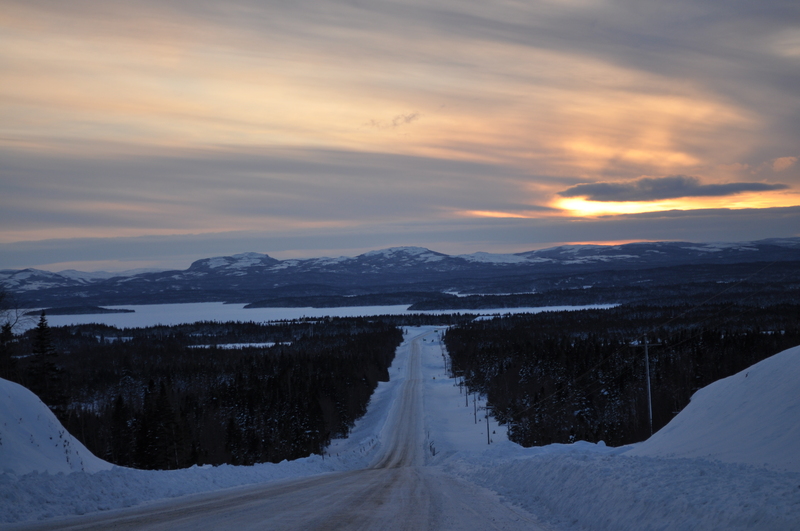 The Great Northern Peninsula is incredibly scenic, especially after a blanket of snow. We have beautiful forests, mountains in the backdrop and the sea is all around us. The wonder of living rural! These photos were taken on Route 434 (Conche Road) on a visit to the Northern Peninsula East. 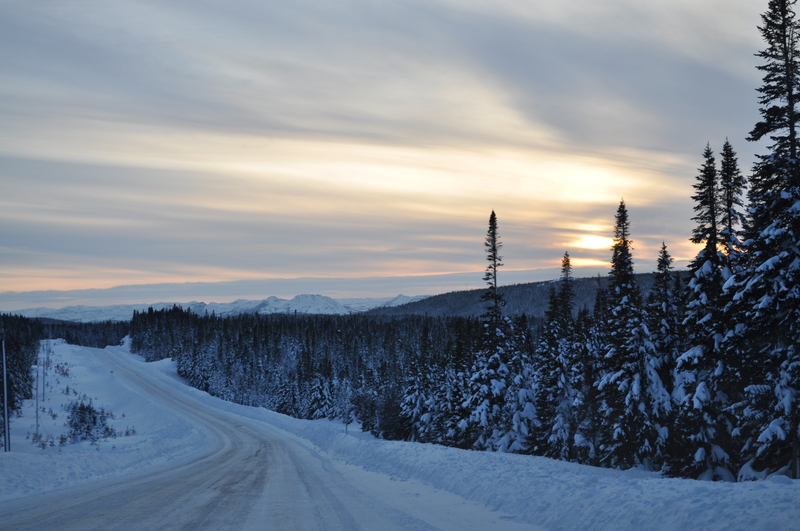 A friend and I took a number of photos in Bide Arm, Roddickton and Conche during the winter of 2011. We captured snowmobiles, sheds, boats, mountains of snow, wharves, ice pans and of course shared many moments of laughter. It is nice to explore what is in your own backyard, one never knows where that turn in the road will take you. Today, I will be travelling to Main Brook and Conche, as part of my duties as the Member of the House of Assembly. It is only a matter of time and winter beauty will surround the tip of the Great Northern Peninsula. Enjoy the great outdoors and experience the Great Northern Peninsula! Independent Member Christopher Mitchelmore (MHA, The Straits-White Bay North) says Government inaction has led to the loss of forestry jobs and economic opportunity on the Great Northern Peninsula. For years the forest industry has been on life support with the downturn in demand for newsprint, shedding hundreds of jobs on the Peninsula. The current shutdown of Holson Forest Products has made matters worse, as local workers, business and Town of Roddickton-Bide Arm and surrounding communities suffer from economic instability. During a meeting of the Public Accounts in October, Department of Forestry and Agrifood officials stated they were committed on having a fully-functioning pellet plant in Roddickton-Bide Arm. The Minister should re-affirm the words of his officials with an action plan to have pellet production begin at Holson Forest Products within six months. 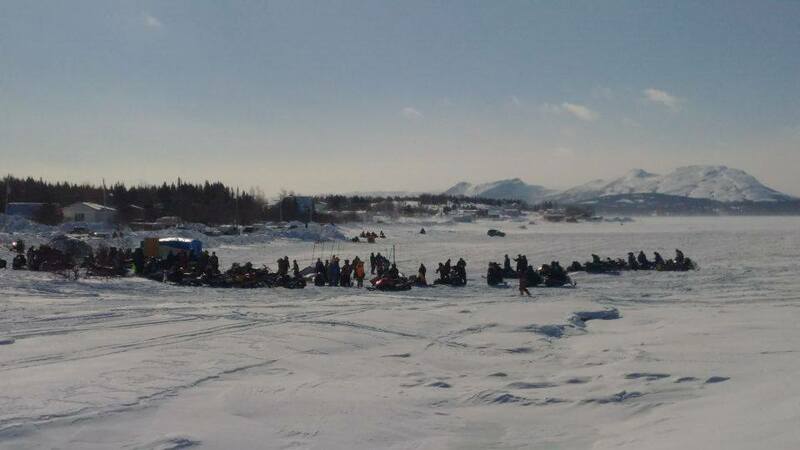 Have you been to Bide Arm? My former co-worker during 2008, Tony was a resident of Bide Arm. He would talk about his beautiful community with much pride and one could hear the excitement 2009 would bring with Come Home Year. I felt the same sense of excitement as my hometown, Green Island Cove would also be celebrating Come Home Year in 2009. This summer, I visited the community on the day LG Health sent an advisory concerning air quality as forest fires raged in Labrador. One could certainly see the haze, but the beauty of this magical place remained. 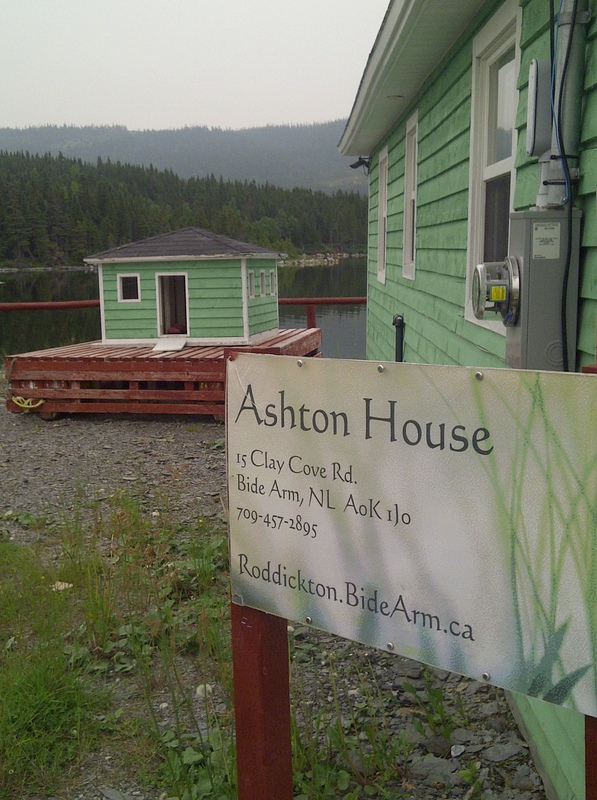 I would encourage residents and visitors to the Great Northern Peninsula to add this place to your experience – there is the Armistice Park (which highlights the rich history of boat building (http://roddickton.bidearm.ca/armistice/), walking trails, Ashton House, Scenic Pursuit Boat Tour (http://www.scenicpursuit.com/), playground, family owned small businesses, Apostolic Faith Church and a photo waiting to be snapped around every corner. There is a scenic view from the doorstep of serene water, groves of trees and hills surrounding the arm. In July 2011, I drove with my friend, Riley from British Columbia as the Municipal roads were being paved for the very first time (See photos in post: https://liveruralnl.com/2011/07/26/offer-more-grants-to-towns-less-grants-to-big-business/). However, there is still needed infrastructure when it comes to road repairs to Route 432 and Route 433 to help drive passenger traffic to this community, as well as addition of high-speed Internet. I encourage you to sign petitions by clicking here. Let’s do this together! Scenic Pursuit Boat Tours- Tourism at its Finest.